Citizens in Bethel are weighing a decision on a proposal for the for the first liquor store in decades. In the shadow of the debate is a powerful and elaborate bootlegging economy across the Yukon-Kuskokwim Delta. 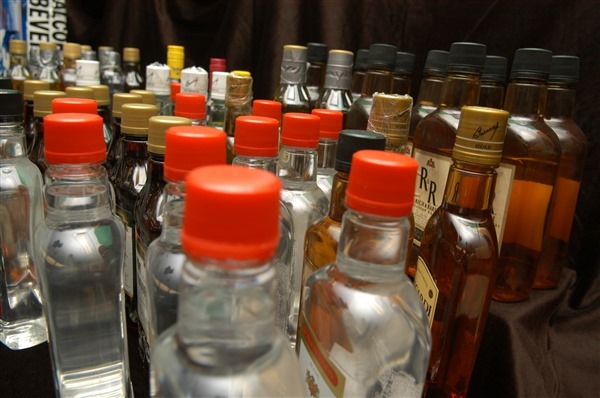 In the first of a three-part series on efforts to curb the flow of alcohol KYUK’s Ben Matheson reports on law enforcement’s battle with black markets spread across the rivers and tundra of the vast region. 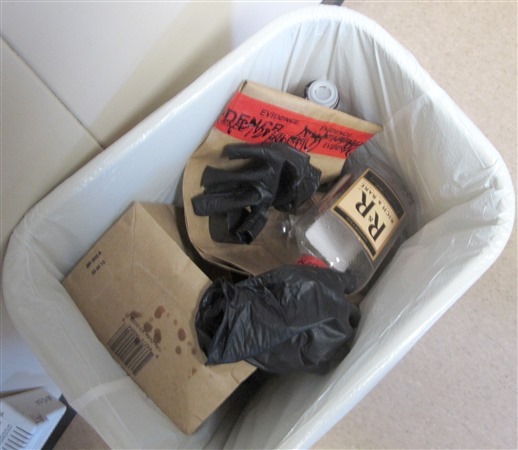 In the break room of the Bethel trooper post, an evidence custodian rips open carefully labeled bags of what was evidence: seized plastic bottles of R&R whiskey and Sailor Jerry’s rum. 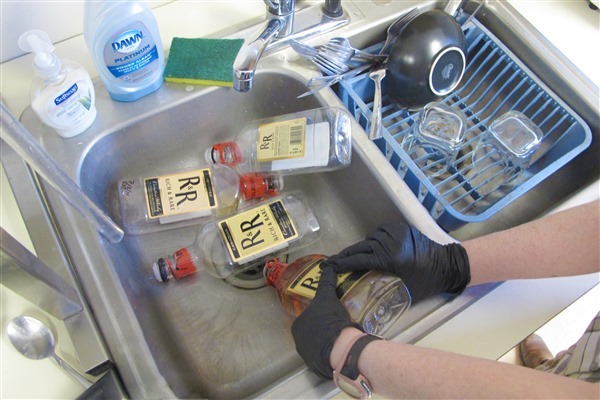 Down the kitchen sink goes booze that never made it to customers in local option communities. 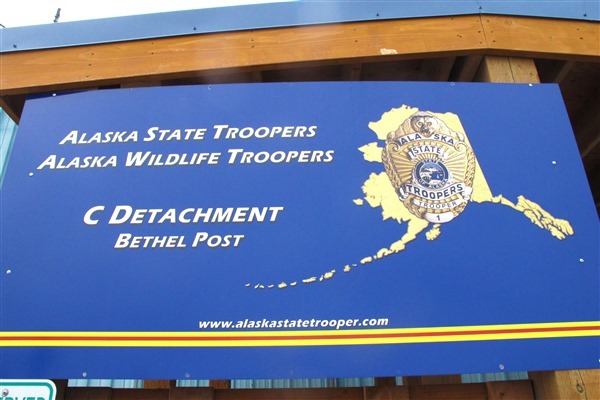 It’s a small success for the Bethel based Western Alaska Alcohol and Narcotics Team. But one day’s success will be followed by another challenging day. Angela Womack is one of three WAANT investigators in Bethel who spend their waking hours chasing down leads, tracking the movement of alcohol, and building long term cases. “Constant. It’s constant,” said Womack. No one know for sure how much alcohol moves illegally from hubs like Bethel to the dozens of villages banning either the importation or possession of alcohol. Investigator Todd Moehring says it can be a high stakes business. There’s big money in bootleg alcohol. A bottle that costs around 10 bucks in Anchorage can fetch hundreds in dry villages. Transportation and logistics dictate the price. The closer to Bethel and the Kuskokwim ice road, the cheaper the bottle. In Toksook Bay, primarily reachable by air, they say a 750 milliliter bottle sells for 300 dollars, and had heard that one had been auctioned off for 700 dollars. The three officers are tasked with enforcement for 56 villages in the YK region. 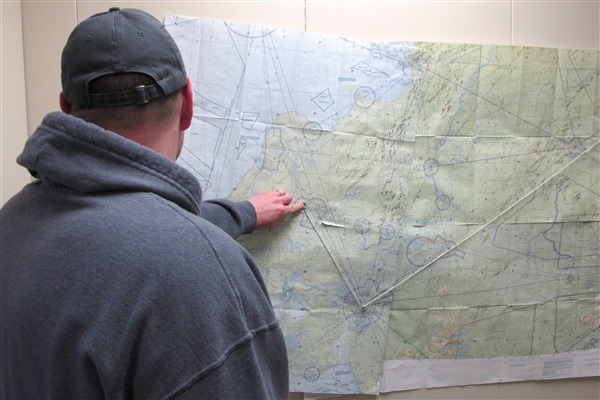 The work takes them on the river, to the airport, and to postal facilities to investigate mail. When in Bethel, they dress in plainclothes to blend in. Bethel’s unique alcohol laws allow unlimited importation but there are currently no local sales. 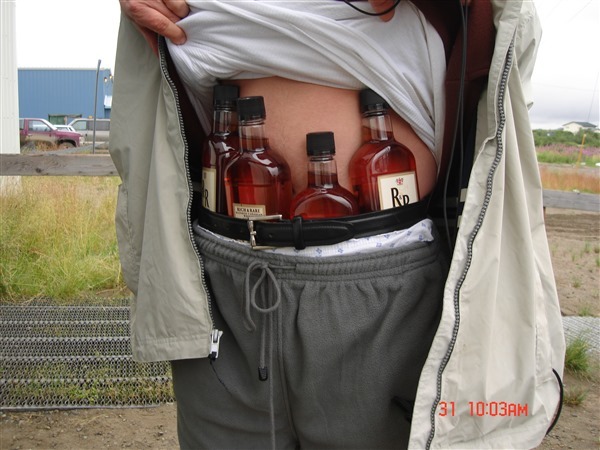 People bring in alcohol in their luggage from Anchorage or make orders by mail from liquor stores, which come in by air carriers. The stores do big business with the Delta. 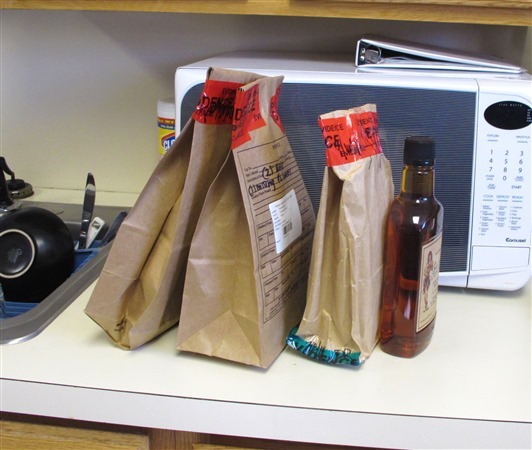 The state’s Alcoholic Beverage Control Board receives notice when a customer buys more than 4 cases of liquor in a week, and they pass that information on to the troopers. One day in March nearly 200 liters were ordered between four customers. One week in February, a single customer ordered 81 liters. The first quarter of 2015 saw the equivalent of nearly 1100 bottles in large orders. Moehring says that information can become part of a case. “Some folks are selling just so they can have their own alcohol. Some are selling strictly for financial gain, and these organization go all the way back into Anchorage and they’re shipping it out here to the villages because there is such financial gain,” said Moehring. Investigator Jerry Evan calls it a never ending battle. “When we investigate and successfully complete a case and arrest people, there’s other people who pop up and take their place. It’s like a revolving door for us,” said Evan. Evan says there isn’t single profile of who sells. “One lady told us she was going to sell booze because she needed to buy diapers for her kid. Everybody has their own reason as to why they want to sell. That’s why some people say we have subsistence bootleggers, they sell to makes ends meet. And then there are those who sell to make profit,” said Moehring. The second half of the team’s mission is combating drugs in the region. Investigator Moehring says the recent rise of heroin has added a troubling new ingredient to the illegal alcohol economy. “We know of people who weren’t bootlegging before that are now because they’re hooked on heroin. So we know alcohol and marijuana sales are used to fund heroin sales as well. You can’t separate them out, it’s a big spider web, and it’s all interconnected,” said Moehring. Tips from the public are their bread and butter. Moehring says the office gets no shortage of anonymous tips, but it’s not always directly actionable information. Having someone speak on the record goes a lot farther for prosecution. In the end, Evan says every bottle counts. Odds are, the phone will be ringing, bringing new bottles and new cases to chase. Originally published April 23, 2015 by Ben Matheson in KYUK.